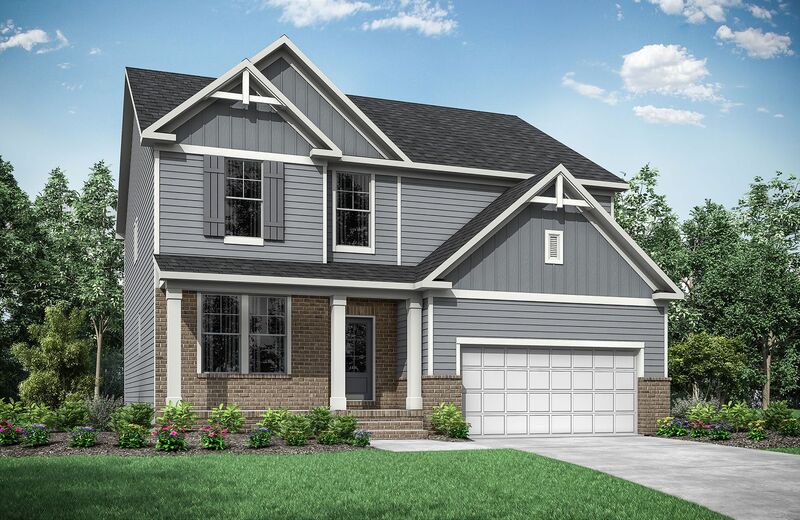 Drees Homes is excited to be a part of Belmont, a community conveniently located in Wake County near I-440 and Route 401. Residents enjoy great amenities including a swimming pool, clubhouse, recreation fields and plenty of open space. Plus, children will attend top-rated Wake County Schools.